Opposition Leader Kamla Persad-Bissessar has spoken out against Venezuelan president Nicolas Maduro and in support of self-declared president Juan Guaido. 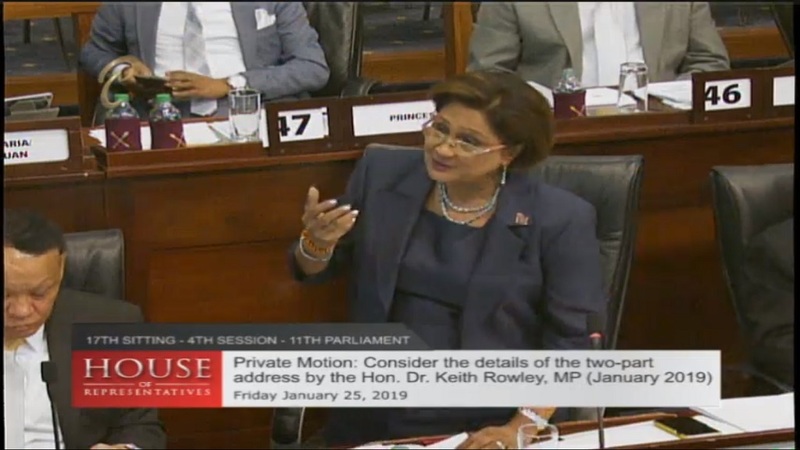 Speaking during a private motion brought forward in Parliament on Friday to discuss Prime Minister Dr Keith Rowley's two-part public address earlier this month, Persad-Bissessar condemned the human rights abuses occurring in Venezuela. 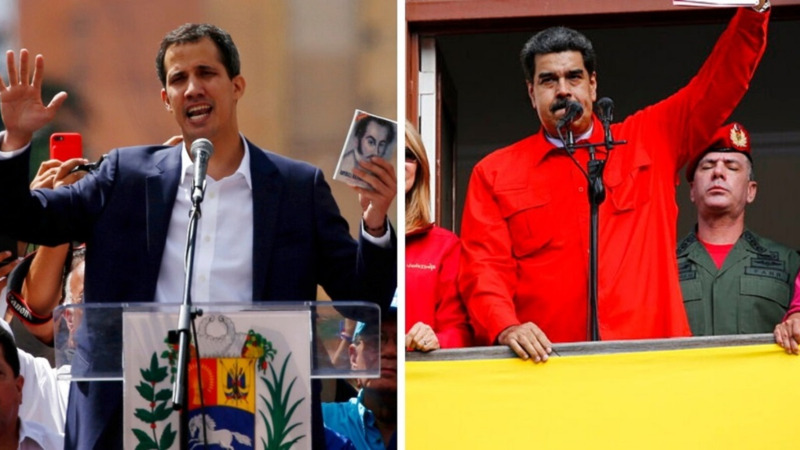 "We condemn the human rights abuses, breaches of the rule of law and democratic process right on our doorsteps (Venezuela)"
"We on this side are prepared to join Venezuela and the free world in recognising Juan Guaido as the interim President of Venezuela until fresh, free and fair elections are held with international observers," she said. Persad-Bissessar added that government's support of Venezuelan President Nicolas Maduro could jeopardise the recently signed Dragon Gas deal which was due to send natural gas supplies from Venezuela to Trinidad and Tobago's Hibiscus platform. "Many on the other side condemned me...That is not the way to go if we want this project to bring the gas that we need and to bring revenue." "The actions of the government may well see us kiss the Dragon deal goodbye," she said. Minister of Communications and National Security, Stuart Young, said during a media briefing on Thursday that government will not interfere with Venezuela's internal politics. 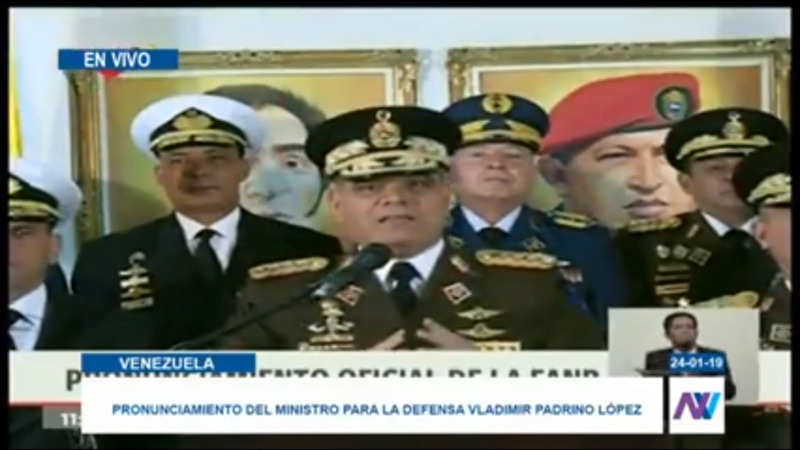 He said the country supports President Nicolas Maduro, as per the Venezuelan constitution. Prime Minister Dr Keith Rowley and Minister of Foreign and CARICOM Affairs, Dennis Moses, attended an emergency meeting via video link with other CARICOM leaders on Thursday to discuss developments in Venezuela. 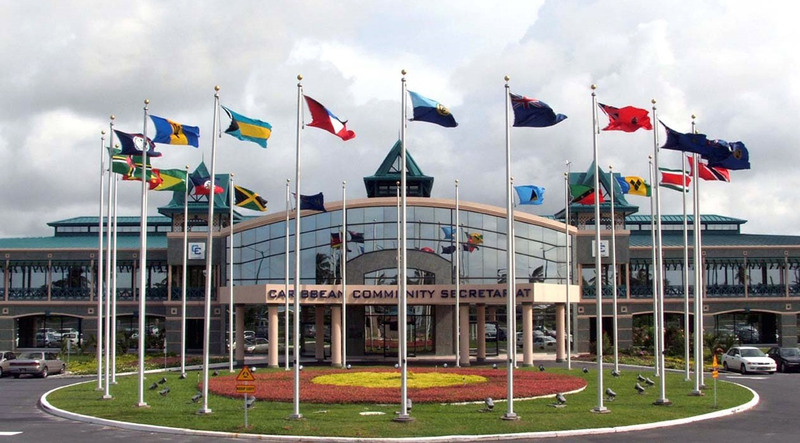 CARICOM leaders expressed grave concern about the plight of the people of Venezuela and the increasing volatility of the situation brought about by recent developments which could lead to further violence, confrontation, the breakdown of law and order and greater suffering for the people of the country. However, CARICOM agreed on pursuing a position of non-interference and offered to provide a 'zone of peace' to facilitate discussion and dialogue. They agreed that the Chairman of the Conference, Dr Timothy Harris, Prime Minister of St. Kitts and Nevis would seek an urgent meeting with the United Nations Secretary-General to request the U.N’s assistance in resolving the issue.